This is an astrophysics page and you can learn a bunch from it! Black holes are not just black. They can have a bright ring around them. This can happen when they eat another star. 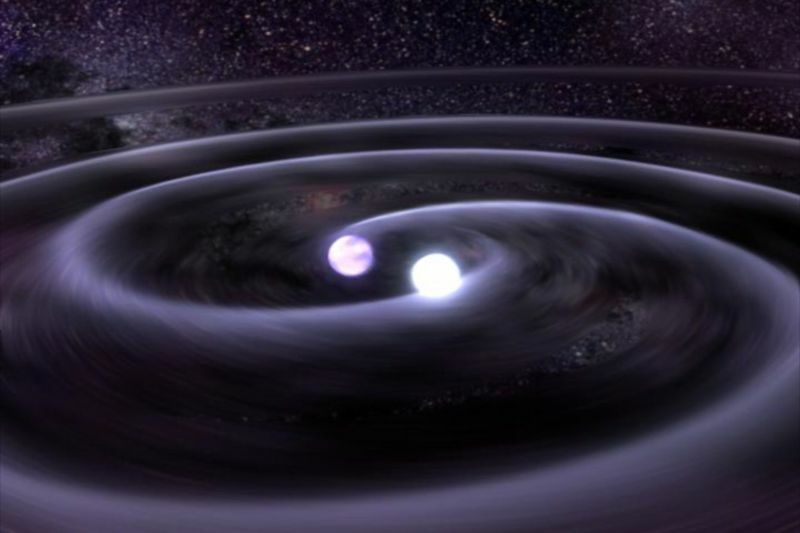 If 2 stars run into each other they can make a gravitational wave. Pluto is cold. It is not considered a planet. It is a dwarf planet. Satellites have been to Pluto. Pluto has ice volcanoes.